Four Ways Antique Furniture is Eco-Friendly – We live in a throwaway culture where retail is dominated by fast fashion, cheap homewares and mass-produced furniture, made from substandard materials and in factories with questionable working practices. Modern products are designed to last the season instead of a lifetime – and more often than not, that’s exactly what happens. It’s not surprising, then, to learn of a growing movement among civically-minded consumers towards ethically-sourced, eco-friendly furniture products made from quality materials that don’t harm the planet. Discovering the provenance of the clothes you wear, the food you eat, the products in your bathroom and even your morning cup of coffee has never been easier. But how many of those same eco-friendly consumers would also insist on only purchasing antique furniture for their home? By definition, true antique furniture is at least 100 years old. For a piece to last that long and still retain its integrity is a sure sign it has been made with care and skill, using quality materials and an array of complex, time-consuming techniques (many of which are sadly now dying arts). The condition of the wood used also plays a major role in antique furniture’s longevity. 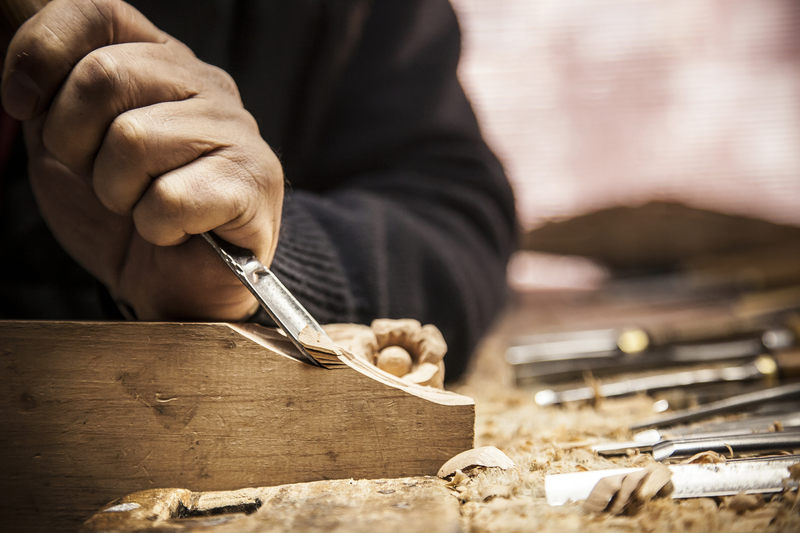 The best furniture-makers in centuries gone by would rest the wood for 20 to 50 years first – this was to ensure it had done all its splitting and movement before it went into a piece and ensure the finished product was completely stable. Such a lengthy process is all but impossible in the modern retail world, which is why most furniture produced today is unlikely to be still gracing our homes in 100 years’ time. In the space of a generation, recycling has become the norm. Most of us wouldn’t dream of throwing our paper and glass in with the rest of our rubbish. 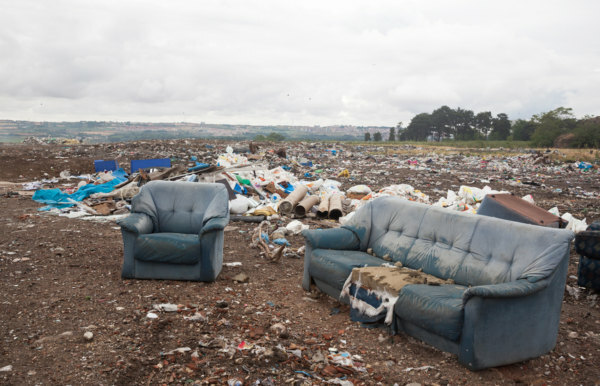 And yet we still purchase furniture that’s made from materials like particle board or MDF which, with a tenth of the lifespan of most wooden furniture, will almost certainly end up as landfill. To make matters worse it’s regularly manufactured using formaldehyde, a known human carcinogen. By contrast, antique furniture is recycled, ‘up-cycled’, passed down from generation to generation, even used to create amazing new pieces – and without the use of toxic chemicals or further diminishing the world’s forests, which are disappearing at a rate of 7.3 million hectares a year. 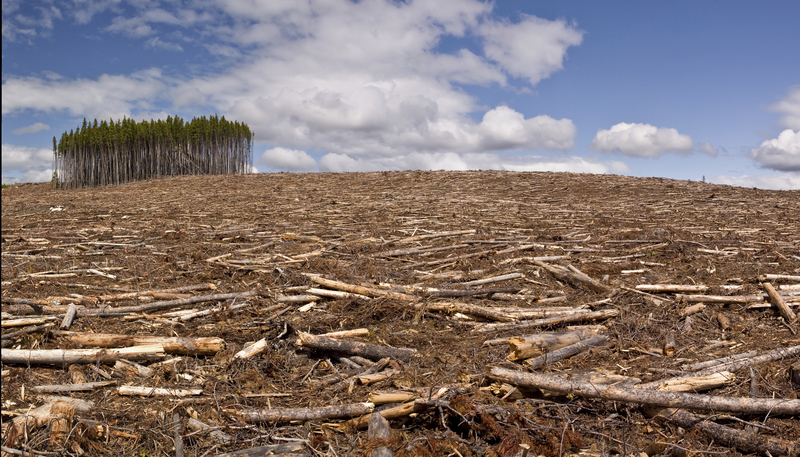 To put into perspective just how much the modern furniture industry contributes to deforestation, one well known Swedish furniture company alone uses a staggering one per cent of the world’s timber each year to construct its short-lived particleboard furnishings. Less than a quarter of this comes from sustainable sources. Antiques on the other hand, are now eco-friendly having been constructed from timber that was logged centuries ago and continues to fulfill its original purpose hundreds of years later. Studies have shown the average modern house fire takes two to three minutes to reach ‘flashover’ – the point when a fire takes hold of a room and everything in it. This is because so many modern furnishings are made from highly flammable petrochemicals and synthetic materials like plastics and polyurethane foam. Needless to say, house fires were not as quick to spiral out of control in generations past, when the majority of household items were constructed from good, old-fashioned wood. On a more general environmental note, the petrochemical industry is also a significant contributor to pollution: both the manufacturing and burning processes release a myriad of toxic gases into the atmosphere. Compared to modern pieces, the impact antique furniture has on the environment during its lifespan is far smaller. The sourcing of materials, manufacturing process, transportation and eventual disposal of a typical piece of modern furniture all contributes to an overall carbon footprint that is significantly higher than those made by our forbears. In fact, research that compared antique and modern versions of the same piece of furniture showed the contemporary piece to have a carbon impact sixteen times higher than its antique counterpart, proving that antiques are undoubtedly the greener option.